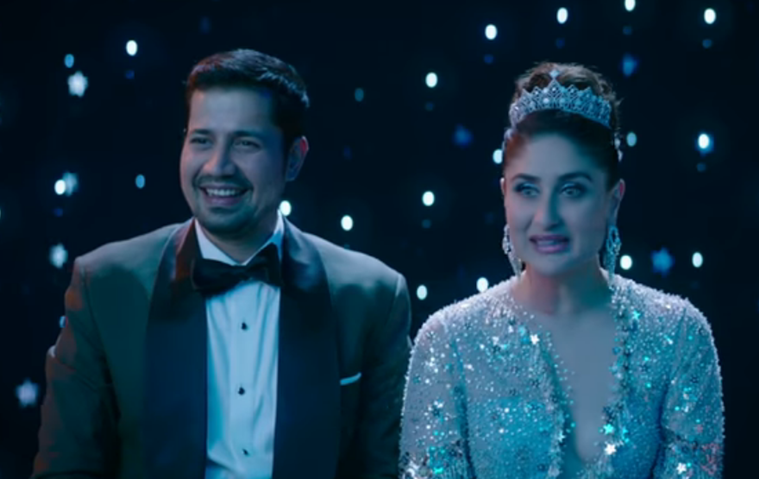 The three minutes long trailer answers the most asked question about the film, ‘Who is getting hitched?’ It is Kareena Kapoor Khan’s character Kalindi Puri who is tying the knot with Rishabh, played by Sumeet Vyas. However, it seems Kalindi (Kareena) is navigating a sea of emotions before the wedding. Though the movie is being promoted as ‘not a chick flick’ but the trailer seems to suggest otherwise. It has everything from bonding between four girls, their crib sessions about the world, shopping, love and a wedding. The music of the trailer makes you excited for the complete album of the movie. 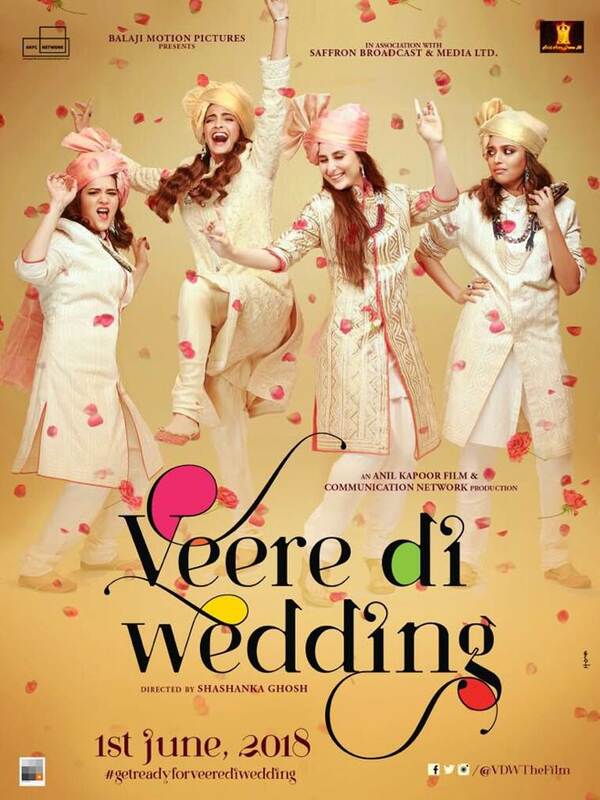 In the Veere Di Wedding posters released so far, the wedding theme of the film was much evident. 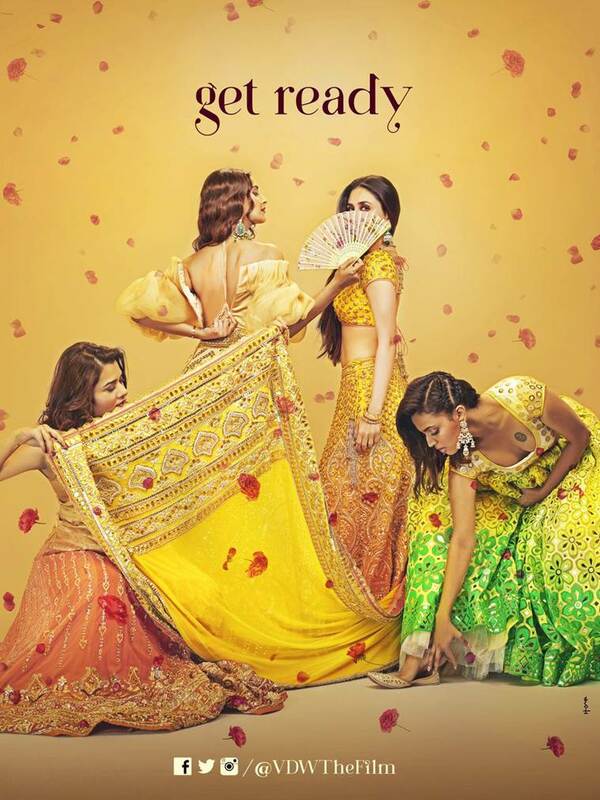 In the first poster, the ‘Veeres’ Sonam, Kareena, Swara and Shikha donned a turban and a sherwani as they got into a celebratory mode, and in another poster, they got into beautiful wedding attires with half of their faces hidden. We also saw them sharing laughter and having a gala time at a pyjama party in the third poster which was promoted with the hashtag ‘#imnotachickflick’. What caught the attention in the poster was a picture of Ekta Kapoor’s longest running daily soap Kyunki Saas Bhi Kabhi Bahu Thi. Veere Di Wedding starring Kareena Kapoor Khan, Sonam Kapoor, Swara Bhasker and Shikha Talsania has been promoted as ‘#imnotachickflick’. Kareena, Sonam, Swara and Shikha seem to have had a gala time while shooting for Veere Di Wedding. 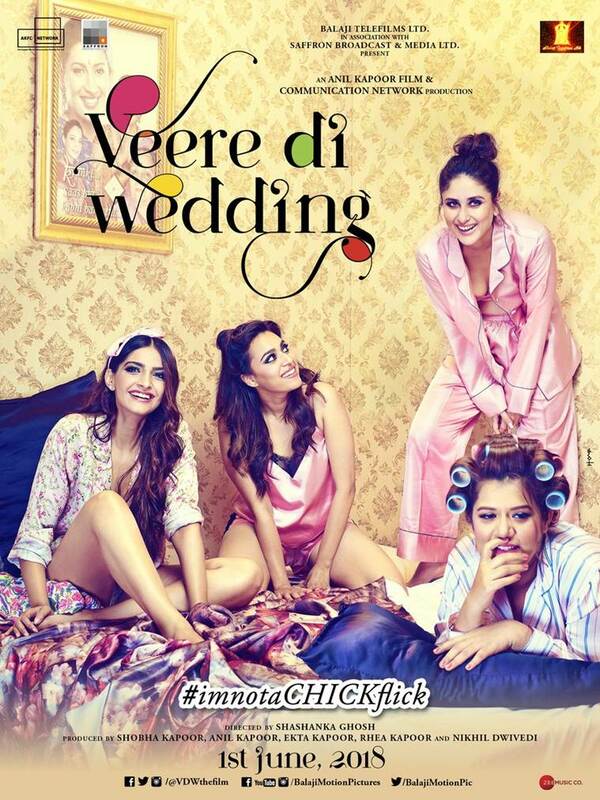 The latest poster of Veere Di Wedding has the four actors having fun at a pyjama party. 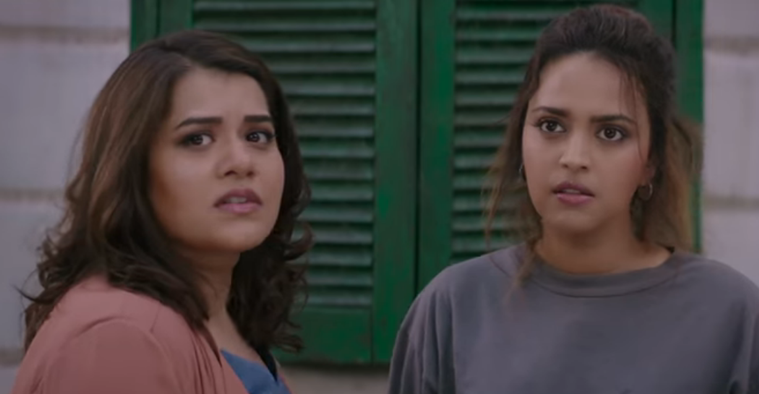 Before the release of the trailer, the team of the film made sure to not reveal the plot of the film and kept cinephiles wondering as to who is getting hitched in the rom-com. Talking about the film, producer Ekta Kapoor had said, “This is definitely going to be a wedding to remember.” She also revealed that the film is releasing on her nephew and Tusshar Kapoor’s son Laksshya’s birthday. 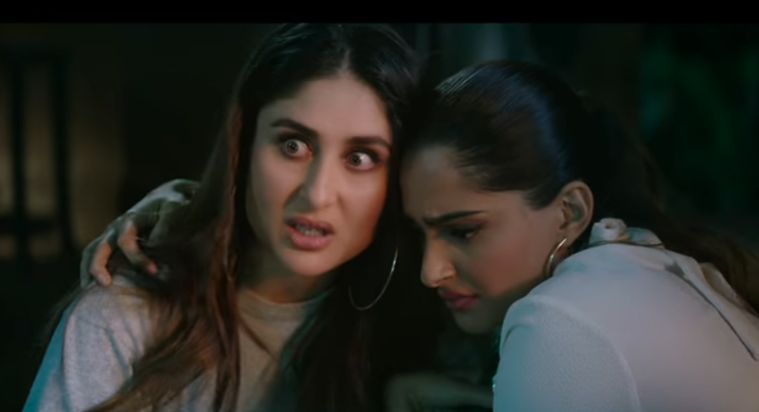 Sonam Kapoor and Kareena Kapoor share a good camaraderie in Veere Di Wedding. 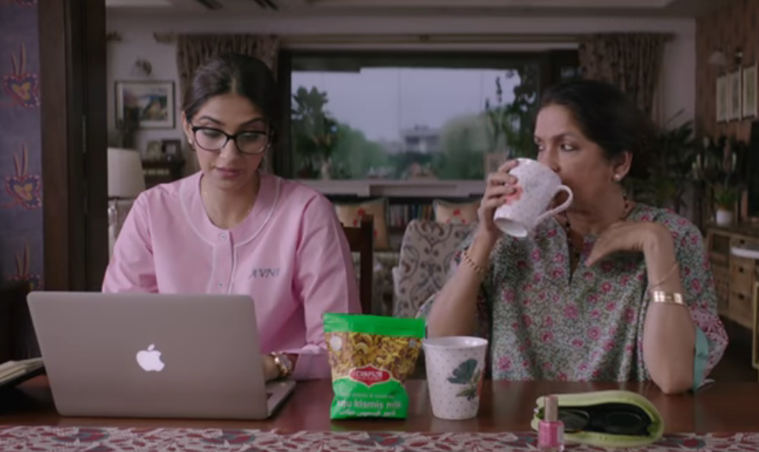 Neena Gupta plays Sonam Kapoor’s mother in Veere Di Wedding. After much delay, the film shot in Delhi, Mumbai and Phuket is slated to hit the theaters on June 1.